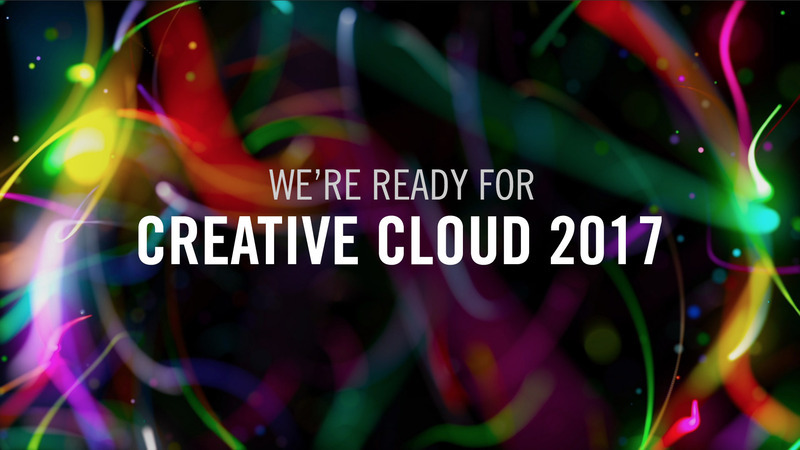 Red Giant have announced their tools are fully compatible with the new Creative Cloud 2017 released yesterday. All that is required is to update your existing Red Giant products and you can begin enjoying the latest version if Adobe CC. This update is completely free to current users. To ensure that your Red Giant tools are CC 2017-compatible, you’ll need to download and run the latest installers found here or check if the update is available through Red Giant Link.